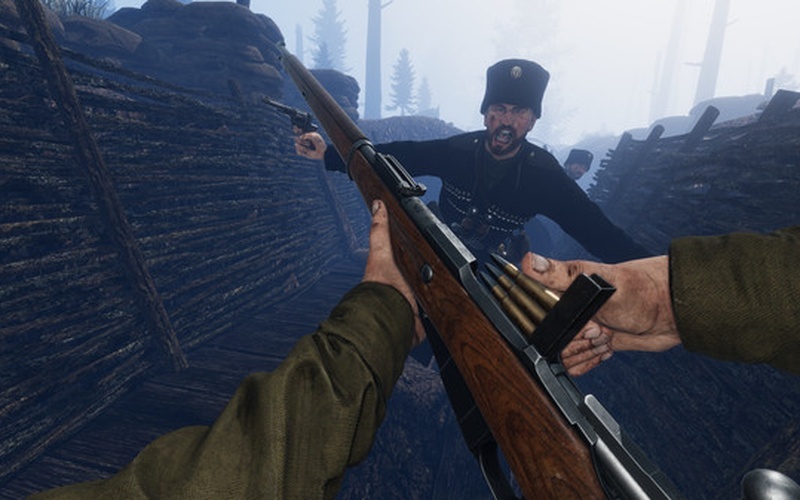 Tannenberg is the latest entry in the 1914-1918 WW1 Game Series that started with FPS Verdun, expanding the focus to encompass the Eastern Front. 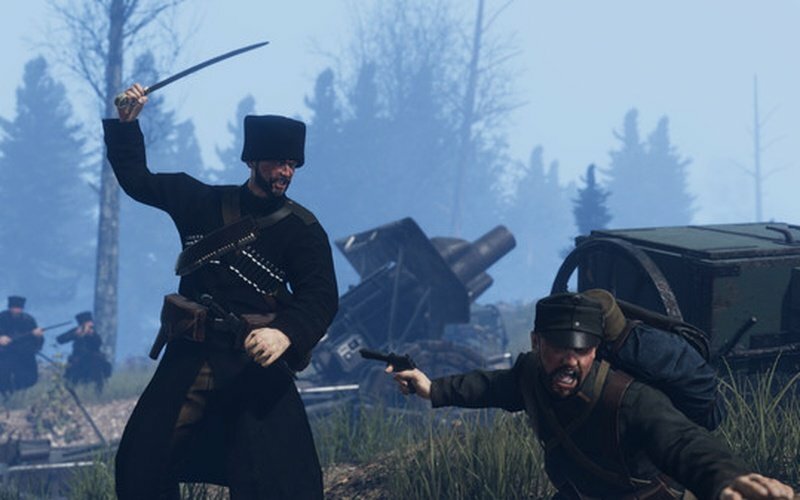 Warfare between the Russian Empire and the Central Powers offers a fresh experience for new and veteran players alike, with four new squads, 20+ weapons, four open maps that give players tactical freedom, and a whole new 64 player game mode with full AI bot support so you can experience epic battles at any time! 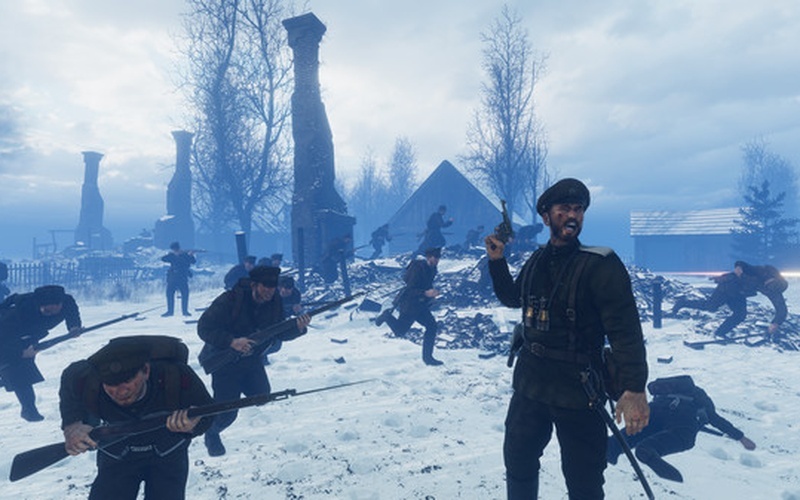 This historical game takes place across the lakes, forests, and snowy plains of the Eastern Front - it was inspired by the Battle of Tannenberg in 1914, one of the most iconic encirclement battles in history. 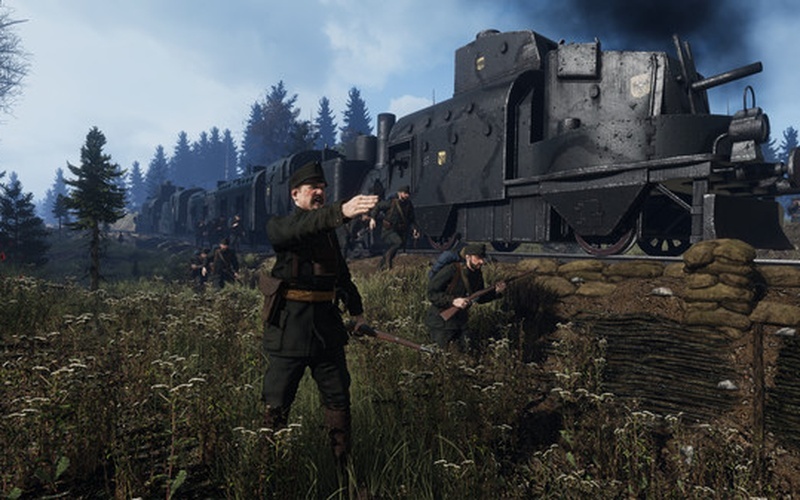 Players will be able to master a range of entirely new equipment brought to the field by Russian ‘Frontovik’ and ‘Cossack’ squads, or join the Central Powers to serve in an Austro-Hungarian ‘K.u.K.’ squad or German ‘Infanterie’. 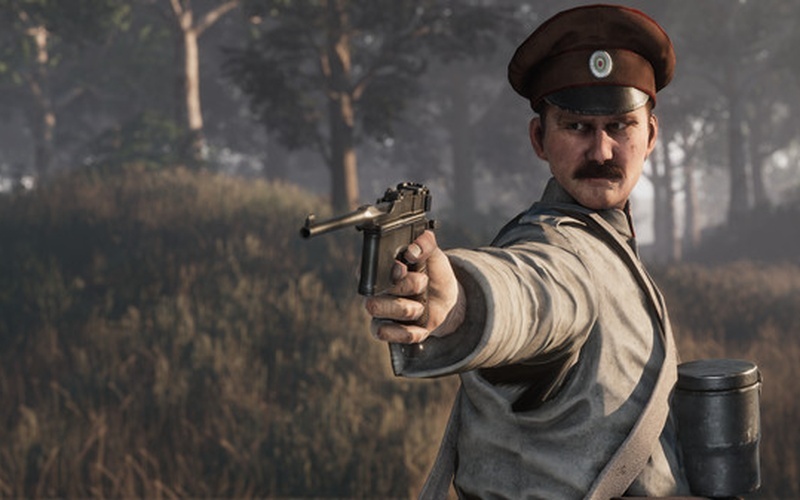 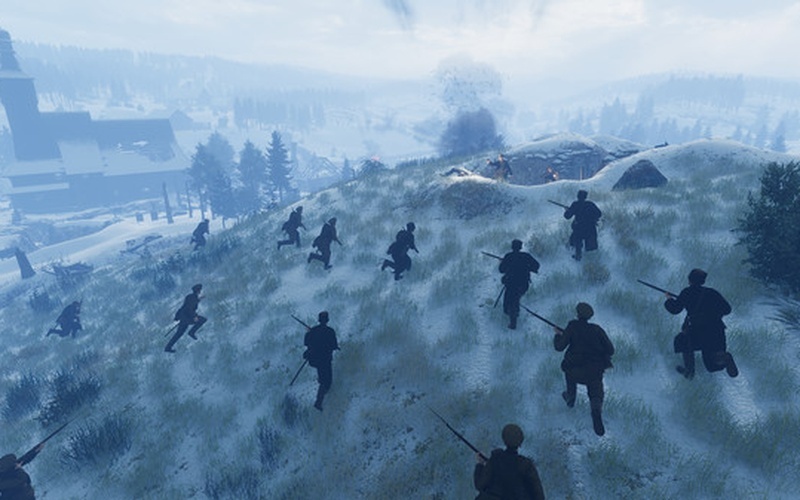 Tannenberg offers a range of game modes - including the exciting new Maneuver game mode reflecting the different nature of war on the Eastern Front, as 64 players battle across large maps where the objectives and battle lines are always shifting. 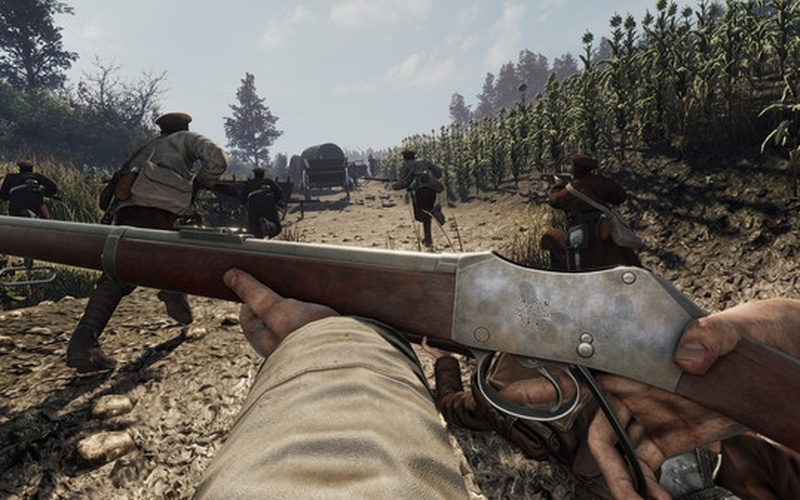 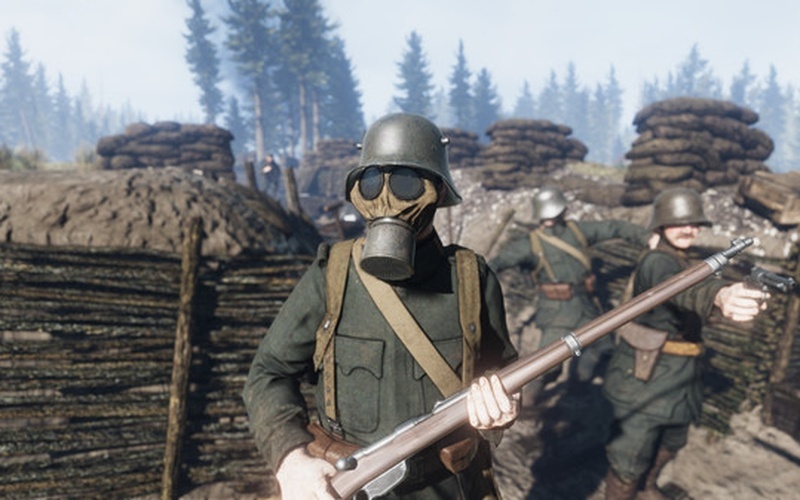 There is a wealth of historical detail including realistic WW1 weaponry, authentic uniforms, horrendous gore, and maps based on real battlefields, this time in the forests, plains and mountains of East Germany and Russia. 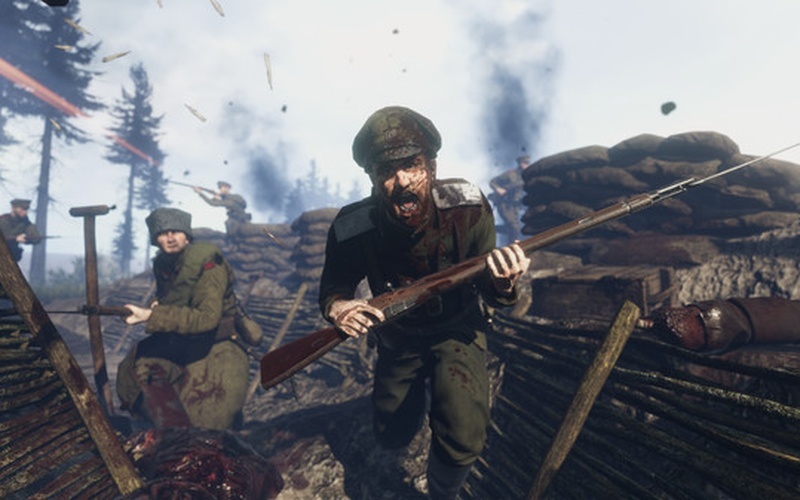 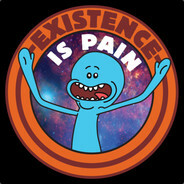 It’s all-out war on the Eastern Front! 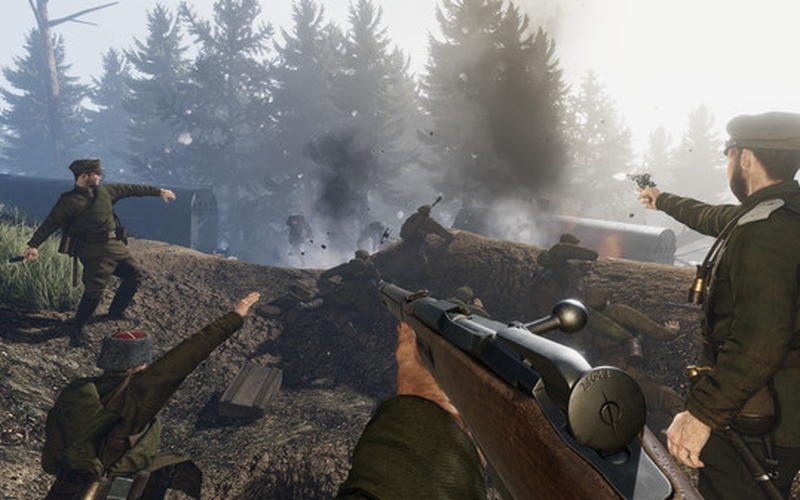 From artillery barrages and poison gas to the deadly heavy machine gun and hard-hitting rifle, there are many weapons to master. 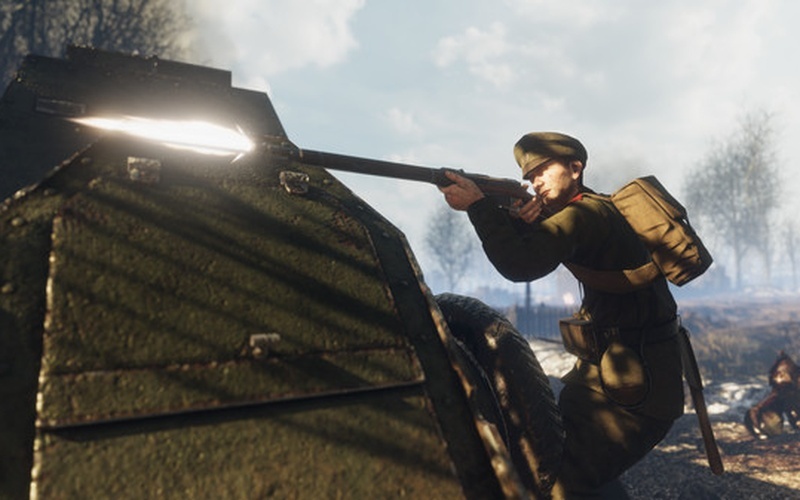 The battlefield is a dangerous place, and a little thought will help you stay alive – lead your shots, keep your eyes open, and be ready to engage in ferocious close combat at any moment. 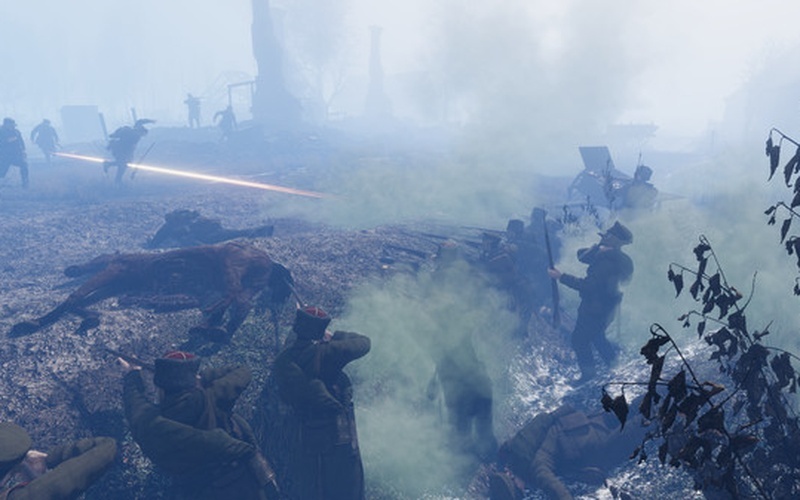 Tannenberg’s Maneuver game mode captures the essence of warfare on the Eastern Front, with 64 players, large open maps, and the freedom to choose which sectors you will attack and defend. 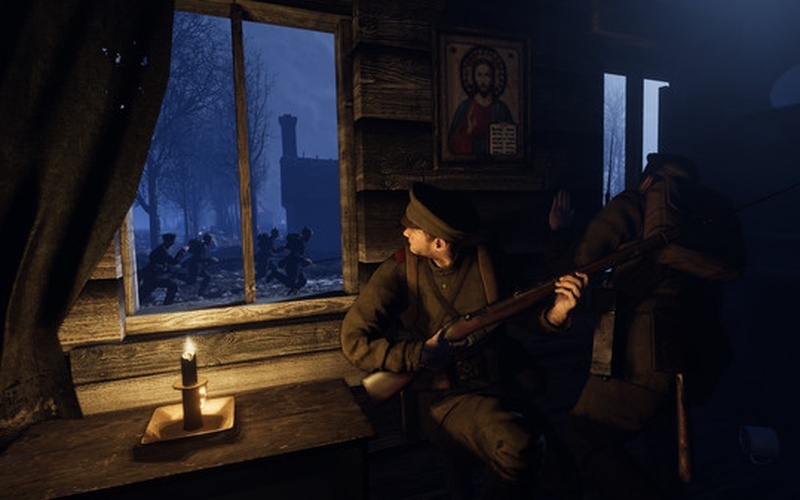 Just make sure you don’t get outflanked and encircled before you can do the same to your enemies! 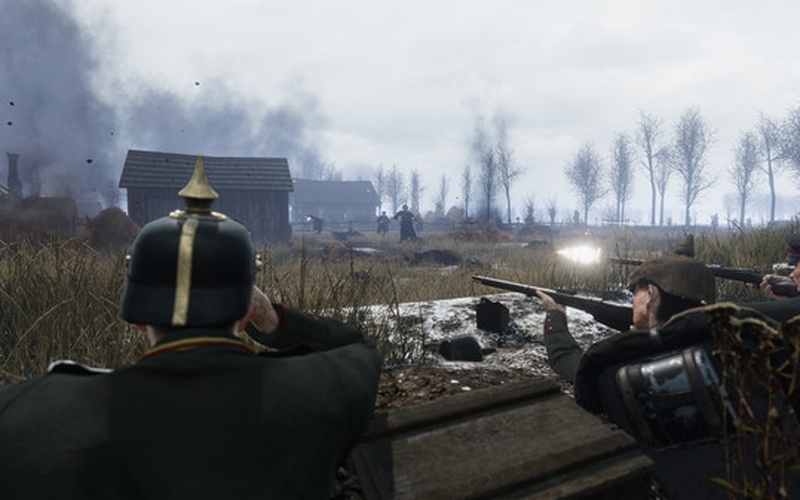 The 1914-1918 WW1 Game Series currently includes Tannenberg and Verdun (set on the Western Front). 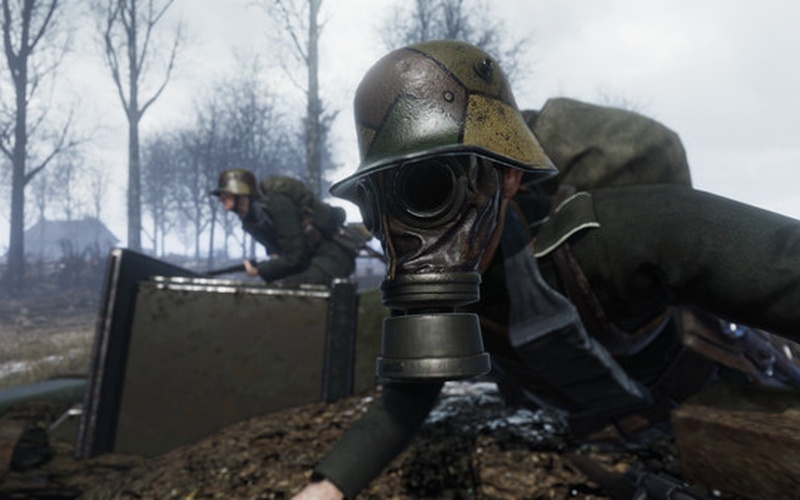 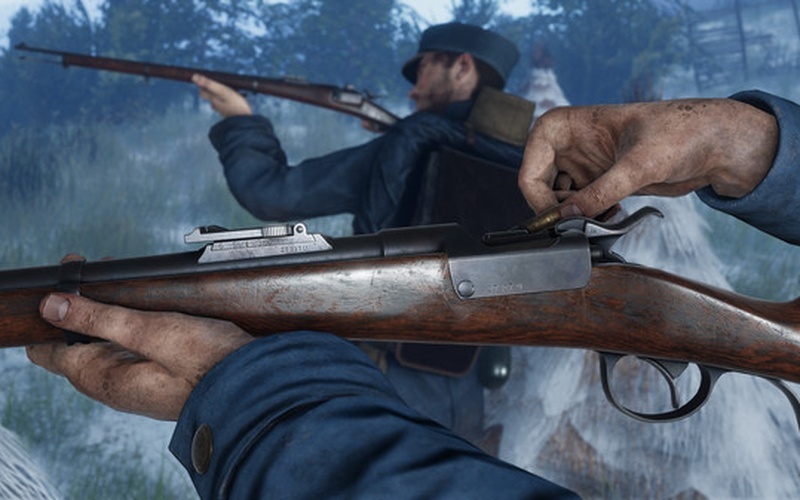 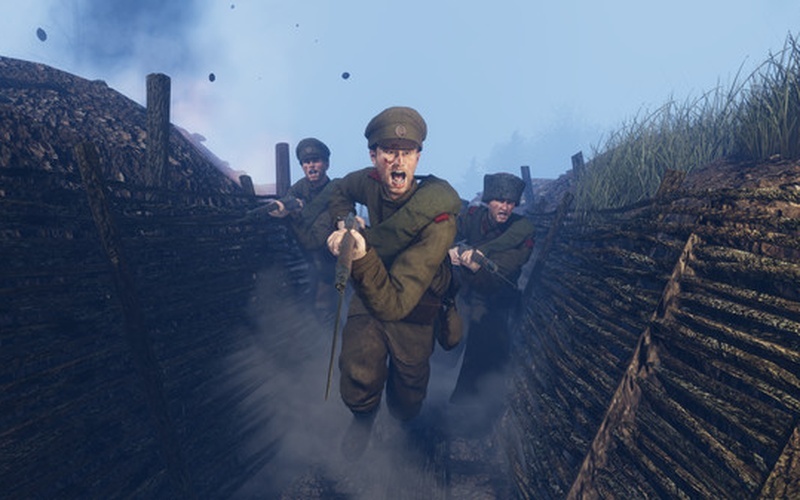 These authentic WW1 shooters let players choose from a range of squads from across the war, as they fight for control of the ever-changing frontlines. 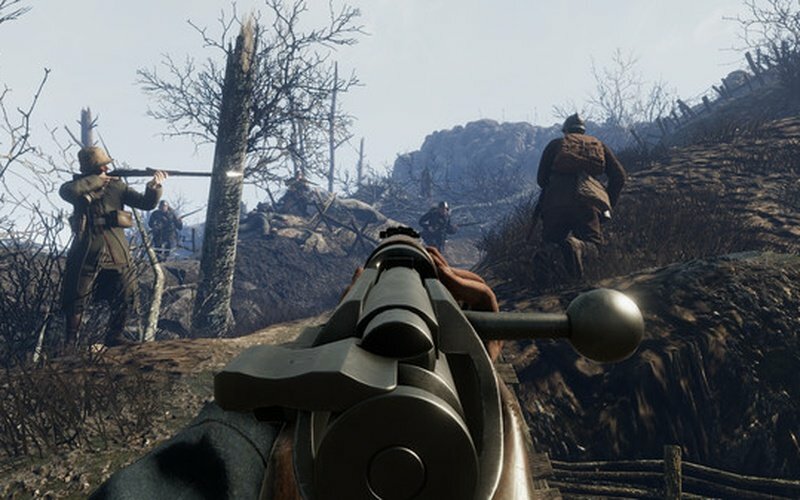 The development team is aiming to recreate the atmosphere of the Eastern Front with the same level of accuracy as seen in Verdun. 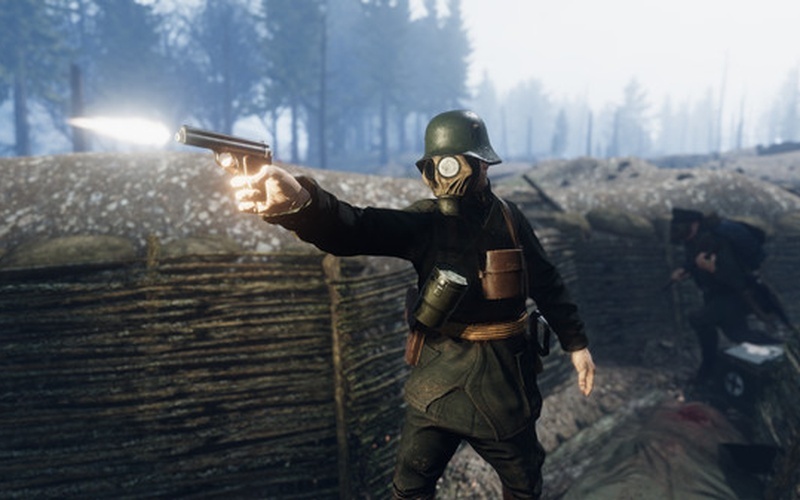 Extensive research has been conducted, with uniforms recreated to the tiniest detail and weapons modelled to exact references. 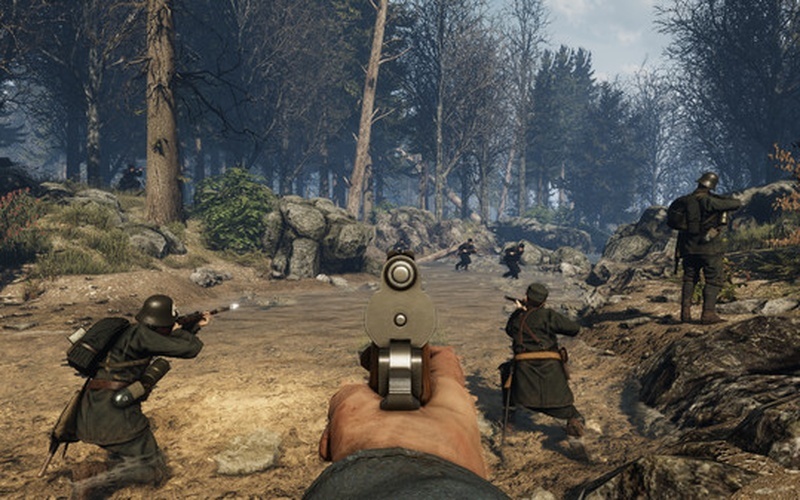 The maps use realistic props and terrain layouts based on locations from the hilly forests of Galicia to a Polish village subjected to scorched earth tactics.